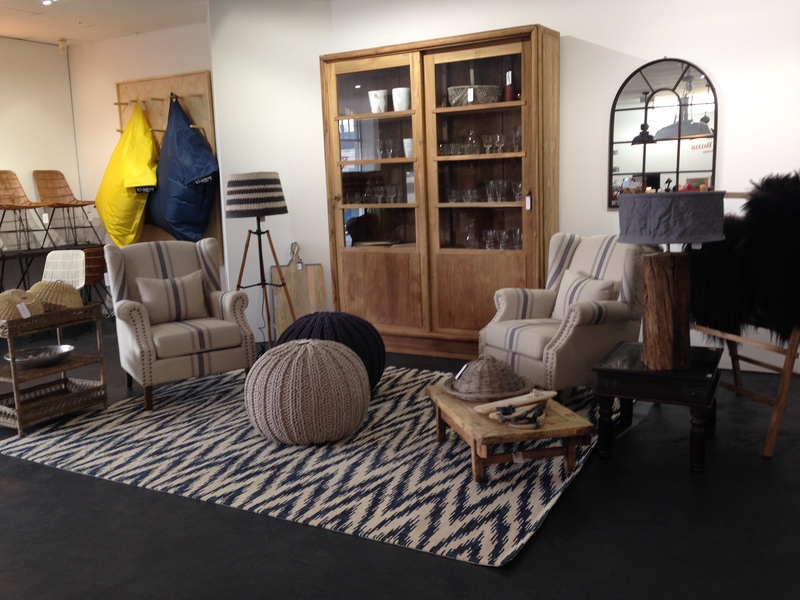 We have opened a new home wares and interior design store on the Mornington Peninsula. Amanda has been in the retail home wares business for over 20 year from Waterford/Wedgwood at the old Georges in Melbourne, Laura Ashly and pioneering the startup of the homeswares department at Country Road South Yarra. Amanda has been doing our interiors at Acorn Garden Houses and Acorn Country Homes for the past 15 Years and is a qualified interior decorator. Posted on October 5, 2014 October 5, 2014 by Steve Acorn	Bookmark the permalink.